I-275 to Independence/Madison Pike exit. Go South on KY-17/Madison Pike, R onto Pelly, R onto Sylvan Drive, L onto Sherwood, L onto Friar Tuck in cul-de-sac. 5 minutes from I-275. 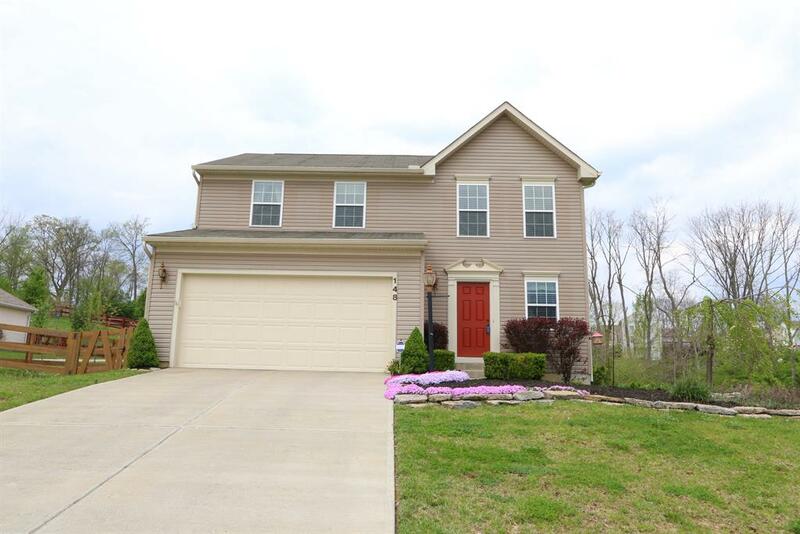 Better Than New, Beautiful, Well Maintained, 3 Bedrm, 2.5 Bath 2 Story in Highly Convenient & Desirable Independence Ridge! Owners have added a Finished Lower Level, Fully Fenced Backyard, Playset, Paver Patio & Deck. It is a great value & home! Addtl Features Incl: Open Floor Plan, Large Master Suite, Bath & Huge Closet, Big Bedrms, 2nd Story Laundry, Lots of Natural Light, Great Schools & More.